It can be Used by many promotional products, such as Postcard, Greeting Card, Toys, sale displays, POS display etc. PCB Can be designed according to your requirement. Looking for ideal Light Flashing Module Manufacturer & supplier ? We have a wide selection at great prices to help you get creative. 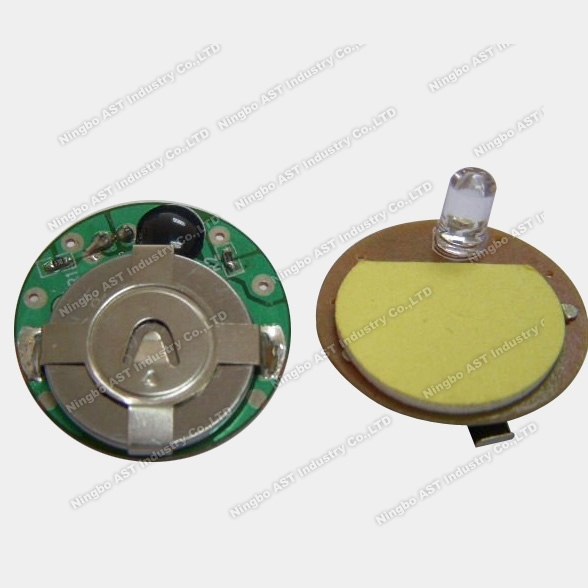 All the Wireless Led Blinking Module are quality guaranteed. We are China Origin Factory of Slide Tongue Blinking Module. If you have any question, please feel free to contact us.